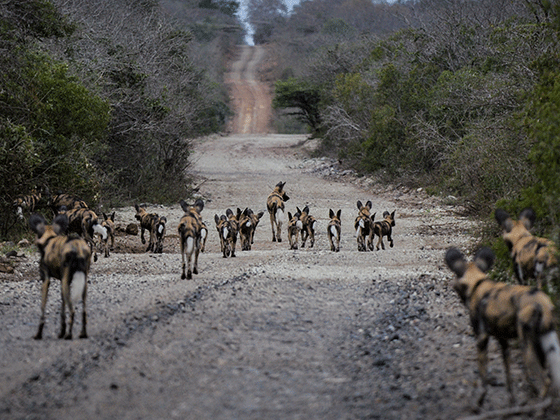 iSimangaliso Wetland Park is looking back on some of it's successful rewilding initiatives - including the recent addition of a new blood line of lions, endangered populations of wild dog and cheetah. CEO, Andrew Zaloumis says the introduction of these historically occurring species has seen an improved balance of the eco-system and has benefited local communities in boosting tourism. Of these, the most recent is the relocation of three male lions into the uMkhuze section of the park. 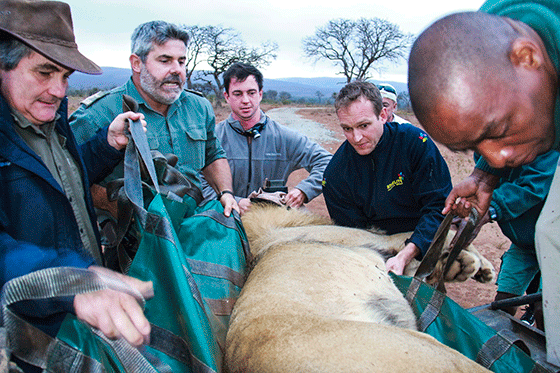 The big cats - translocated from Tswalu Kalahari Reserve in the Northern Cape - were integrated with the pride of existing 16 lions with the first introductions only dating back to December 2013. Zaloumis says it's intresting to see how dynamics have since changed at the reserve. Zaloumis has spoken of how rangers have responded to the rewilding of the park. “The success of the lion, wild dog and cheetah introductions is very rewarding for staff more so because they have overcome early setbacks that placed them in jeopardy. Snaring, though largely under control in the now fully fenced uMkhuze section of iSimangaliso, remains along with rhino poaching, one of the daily challenges facing our rangers,” he adds.